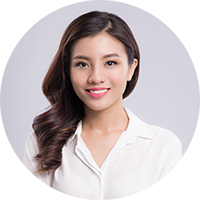 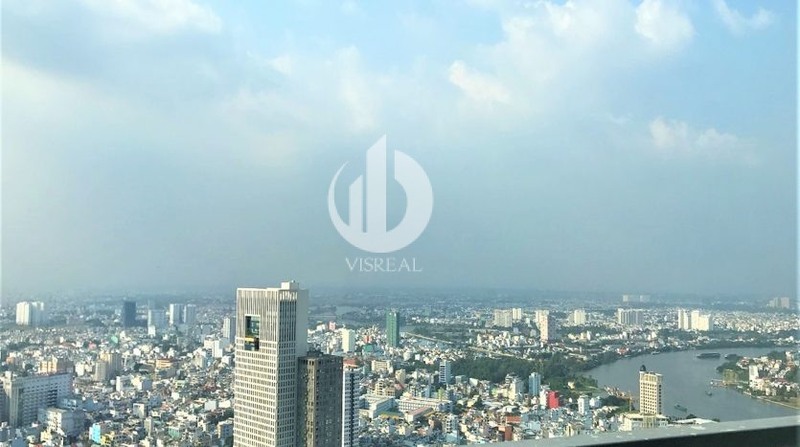 Vinhomes Central Park is located in 208 Nguyen Huu Canh Street, Ward 22,Binh Thanh district, HCMC. 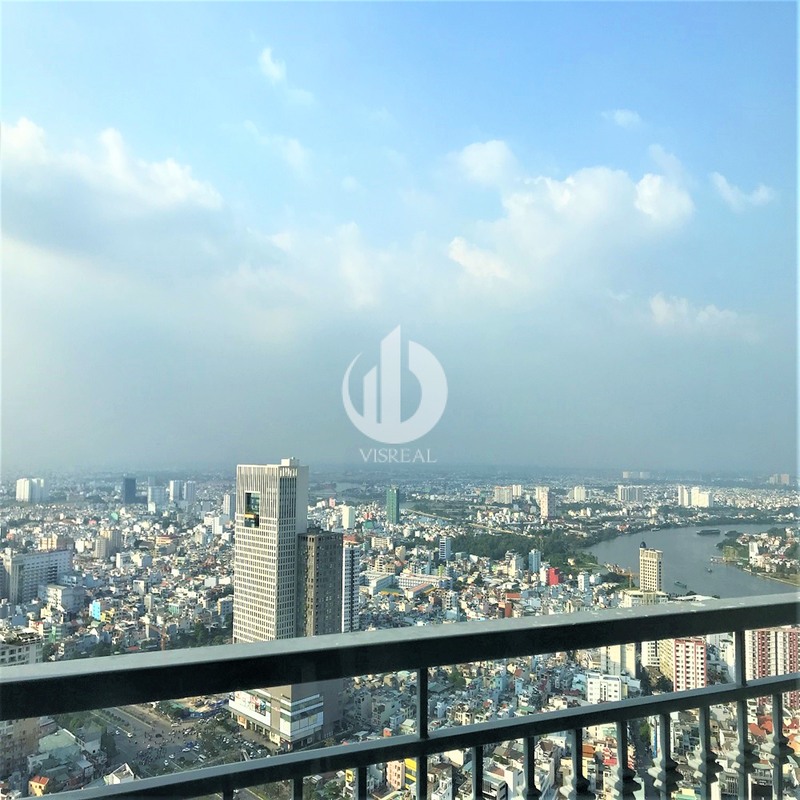 It is an extremely privileged position in the center of Ho Chi Minh City. 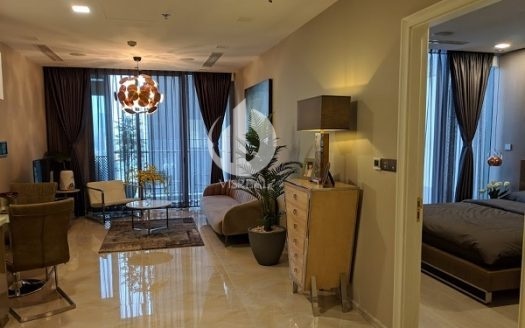 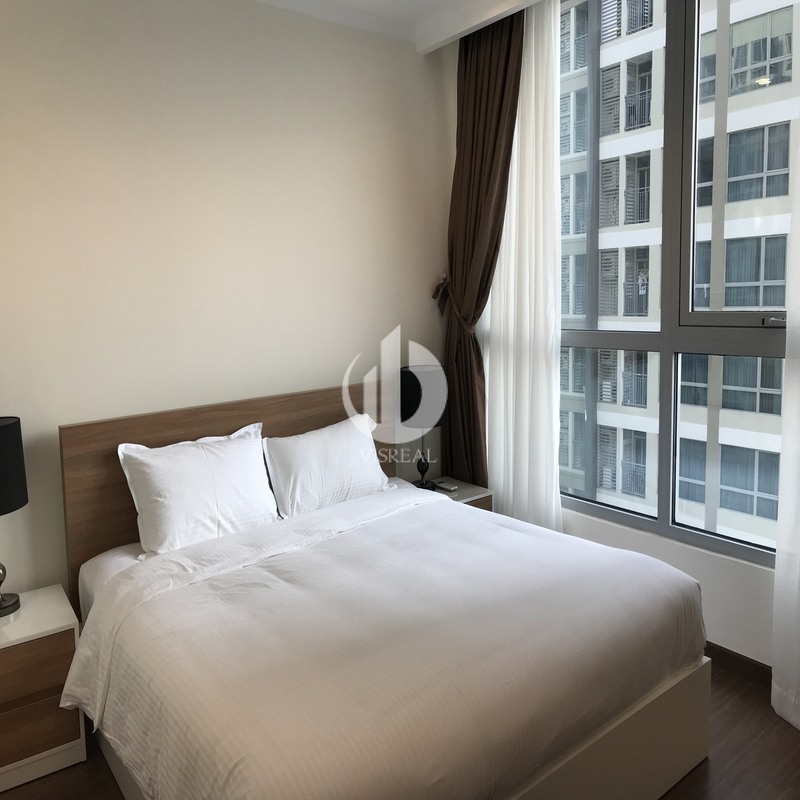 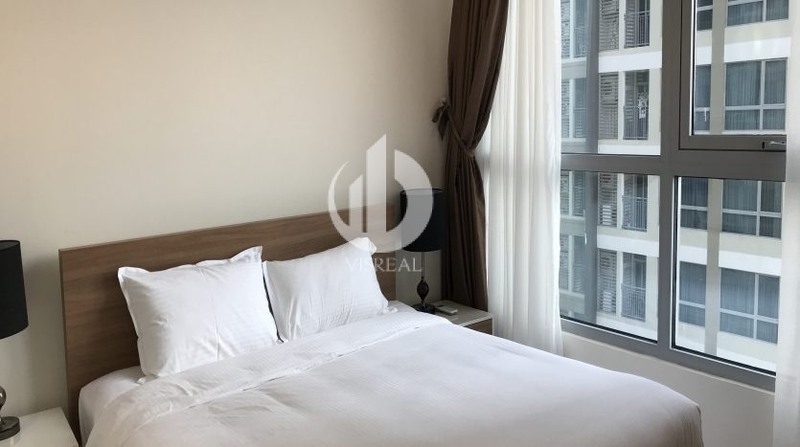 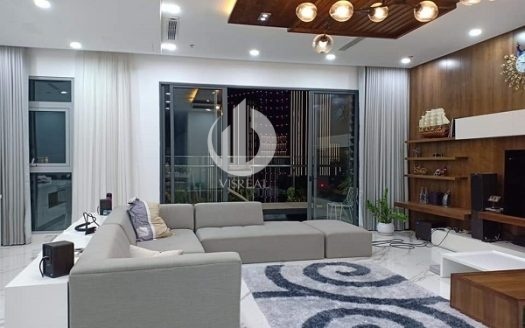 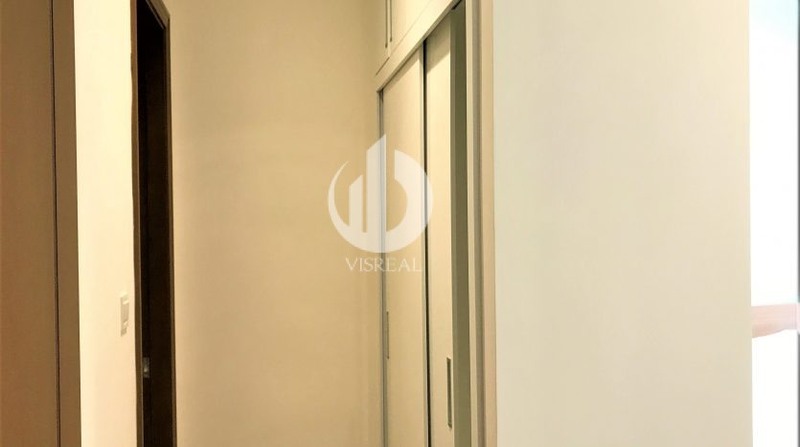 Vinhomes Central Park is located on a high floor, Landmark 5 tower, where the area is built with separate rooms but connected together. 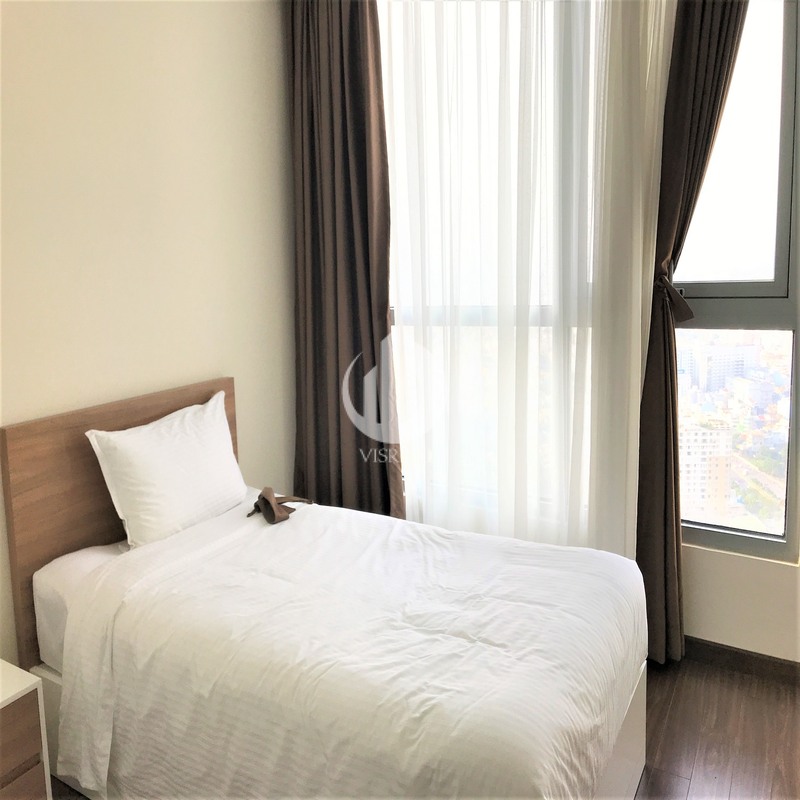 Rooms are airy with large windows for maximum light and natural wind. 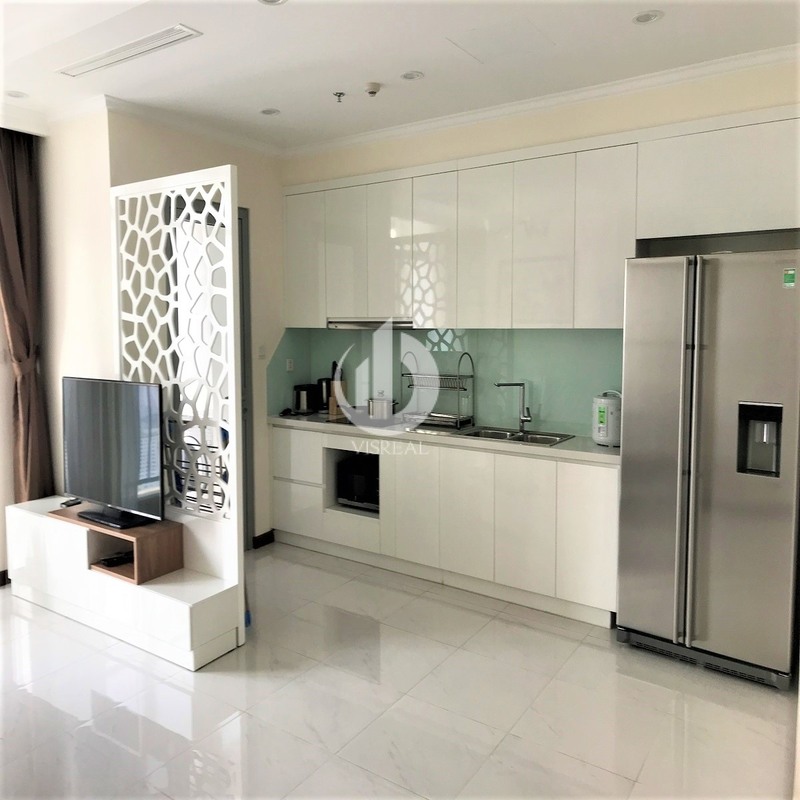 Rooms and dining rooms are located in the same spacious use area. 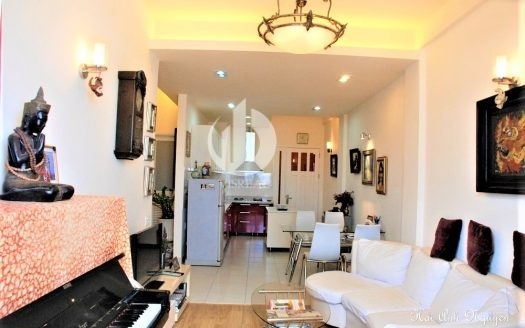 From the living room as well as the bedroom of this apartment, you can also enjoy the cool green space of the lake, the river and the living space of the residential area across the river. 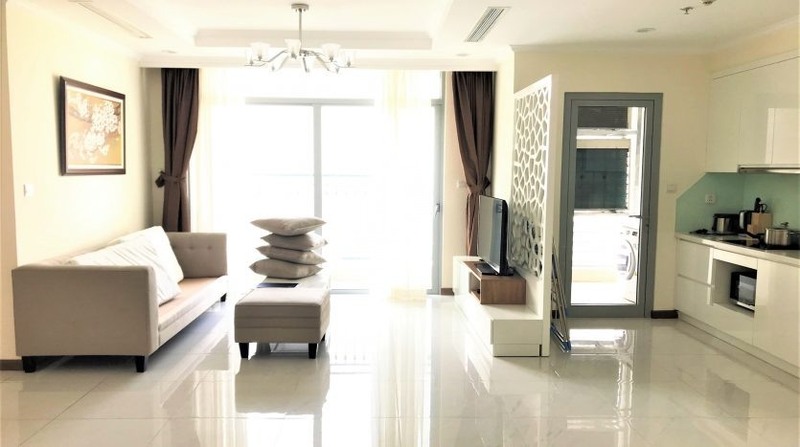 Please click Vinhomes Central Park for more options. 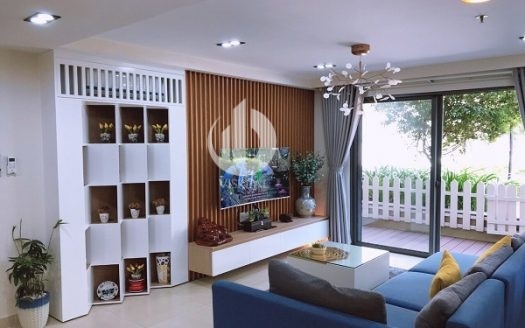 Penhouse Vinhomes Central Park – Bring “pure nature” into your home. 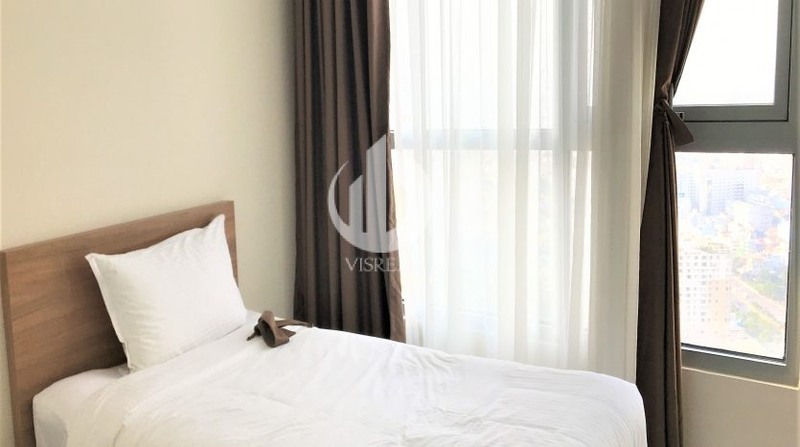 Vinhomes Golden River Apartment – 1 bedroom apartment full of amenities. 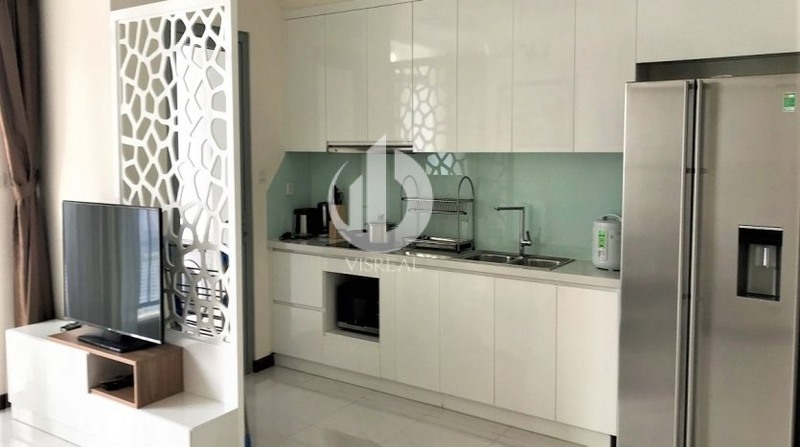 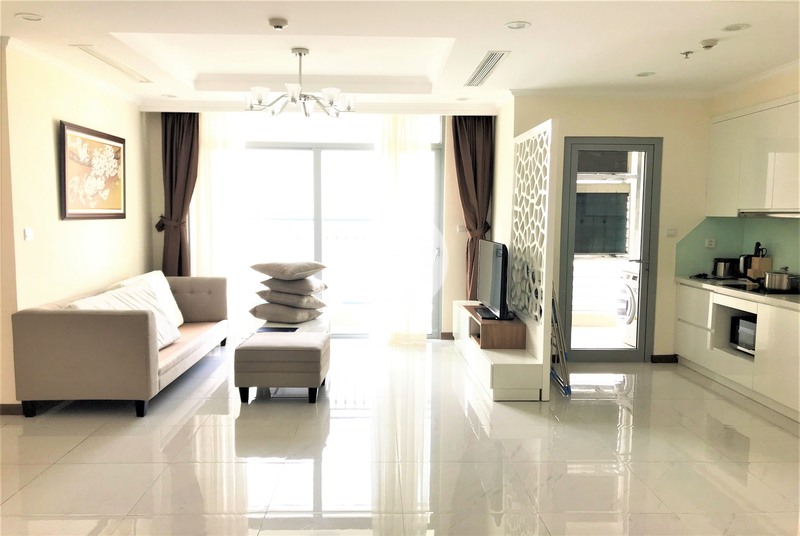 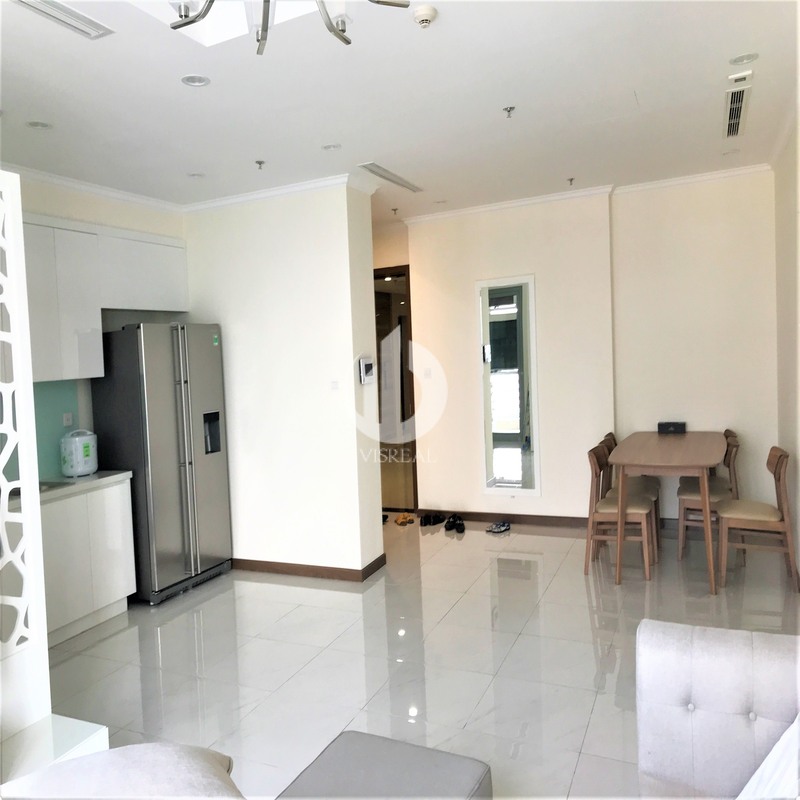 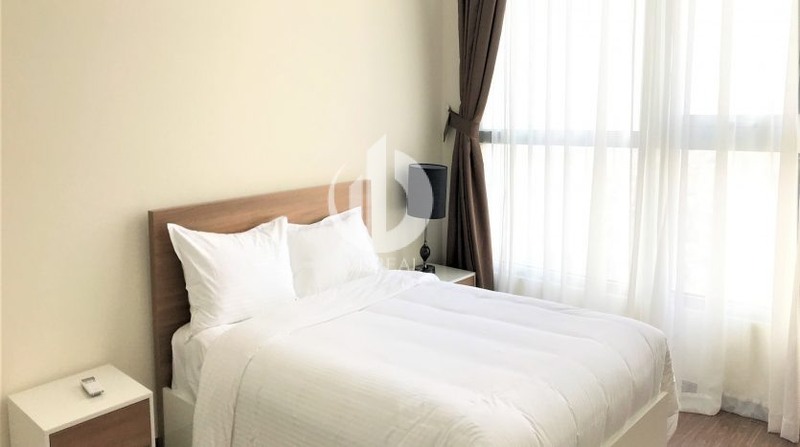 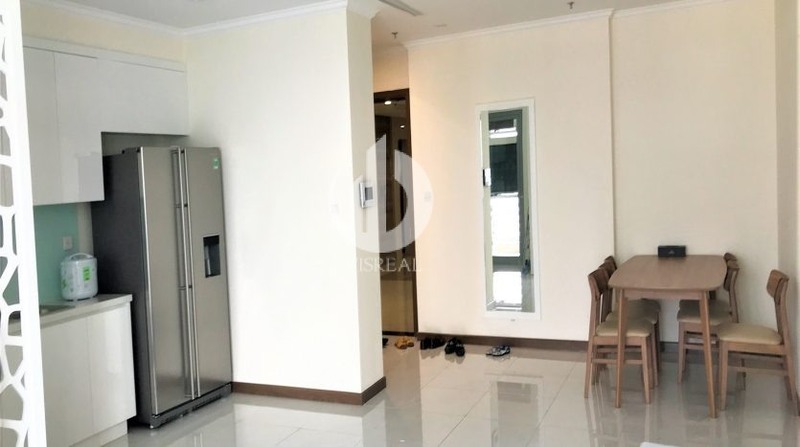 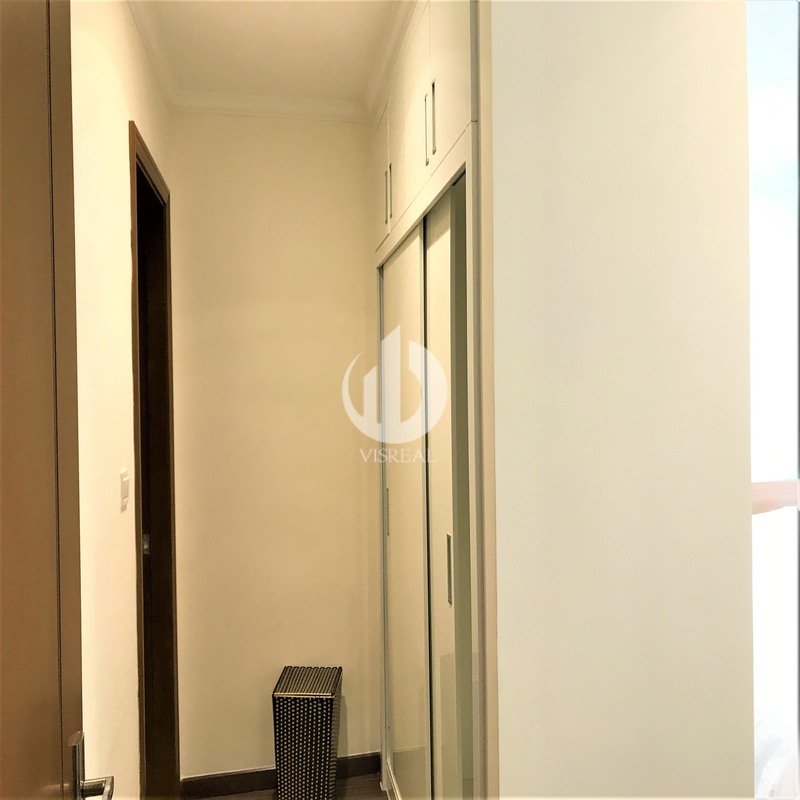 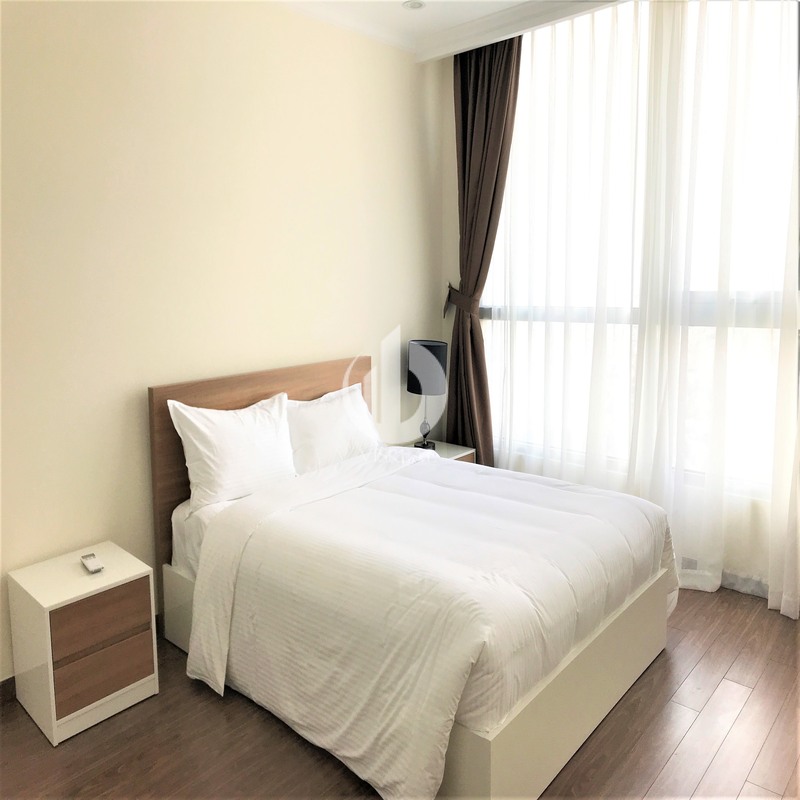 Masteri Thao Dien Apartment – Duplex For Rent, Giving your family a comfortable modern life, airy space with a small terrace with lots of trees. 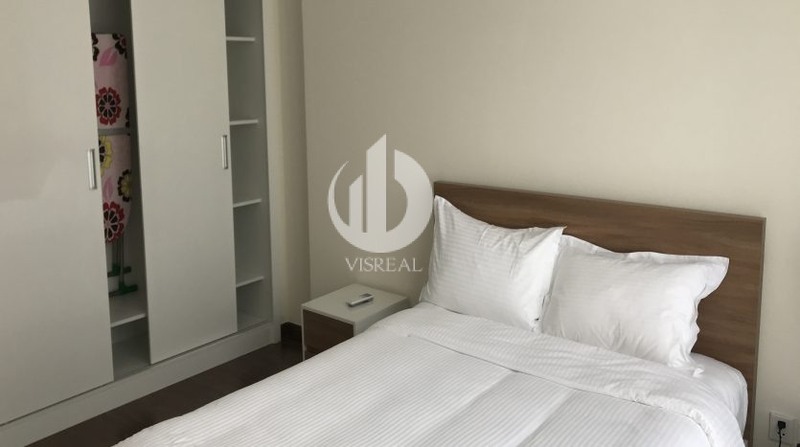 Vinhomes Central Park Apartment – Spacious room, Clean Air with lots of green trees around.